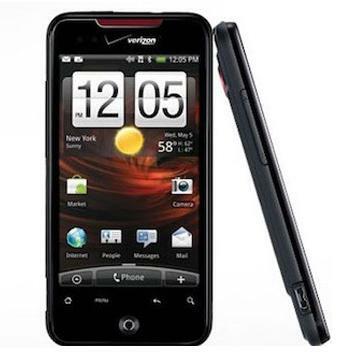 Verizon Wireless carrier announced the availability of DROID Incredible in its store. Customers can purchase the HTC DROID Incredible starting August 9. The high-end Android device, DROID incredible features a 3.7 inch AMOLED touchscreen with 480 x 800 pixels resolution, multi-touch, accelerometer, and proximity sensor for auto turn-off, 8 megapixels camera with autofocus and LED flash, 1 GHz processor, Android 2.1 OS with HTC Sense user interface and 8 GB internal storage up to 32 GB with microSD memory card. The price for HTC DROID Incredible on Verizon Wireless starts from $529.99 retail price, $269.99 for 1-year contract with $100 online discount and $199.99 for 2-year contract with $100 online discount.